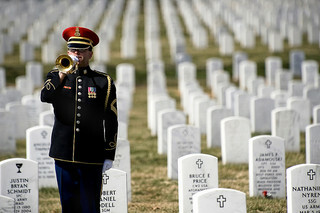 Have you given much thought to how your funeral costs will be covered? 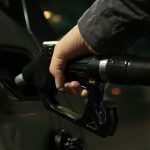 Are you relying on savings to pay for the service? Do you expect your family to foot the bill? Perhaps you have an â€œI donâ€™t care, Iâ€™ll be pushing up the daisiesâ€ attitude? Whichever way you currently look at it, youâ€™re certainly not alone. Indeed, this playing it by ear approach is common in people over the age of 50, with research revealing three quarters have yet to make ANY plans for their funeral. While we understand locking horns with your mortality is hardly an exhilarating way to spend a weekend, this lack of preparation can cause financial and emotional problems for your loved ones. Gemini Adams, a grief expert and author of Your Legacy of Love: Realise the Gift in Goodbye, has recommended people think ahead. 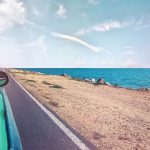 However, with the cost of funerals rising at a rate of seven per cent per year, the price of a funeral could be around £25,000 in 30 years, which can be enough to taint even the strongest bond. When you add in other death-related costs such as probate, headstones and flowers, the price of a funeral now stands at an eye-watering £7,622. Due to these rising costs, levels of funeral poverty continue to balloon, with the national funeral funding shortfall sitting at just over £131m. In an attempt to meet the costs of a friend or family memberâ€™s funeral, many people are turning to credit cards, with an average of £1,114 put on a credit card to cover funeral services. However, things donâ€™t get much easier as you get older. Despite a recent report revealing one in 10 over-65s is worth seven figures, there are still more pensioner households with total wealth of less than £40,000. For the majority, funeral plans offer the best value, with the cost of a funeral locked in at todayâ€™s prices, as opposed to inflated future rates. 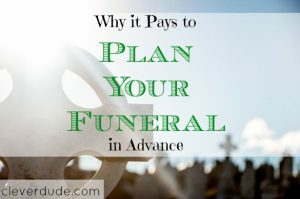 Typically, a pre-paid funeral plan will pay for a funeral directorâ€™s services, as well as the crematorium costs, doctor and clergy fees, a simple coffin, a hearse and care of the deceased. 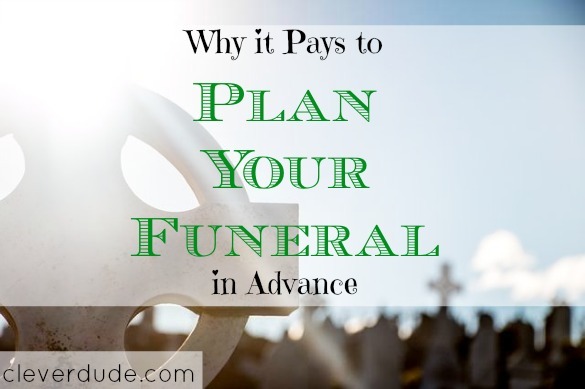 Importantly, with funeral costs continuing to rise unabated, it really does pay to invest time and money into protecting your financial future today.